From San Francisco, an easy day trip is to pop across to the gorgeous town of Santa Cruz, famed for its boardwalk, laid back vibe and surfing opportunities galore. 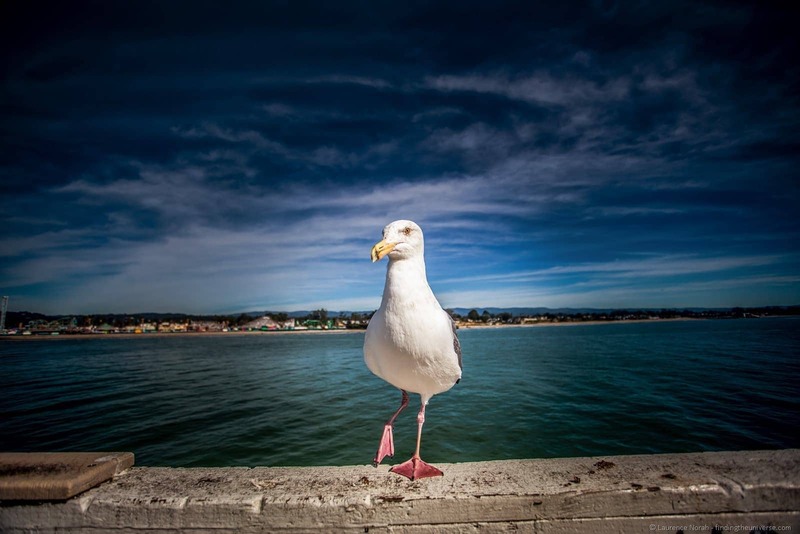 We’ve visited a number of times, and based on our experiences, have come up with a guide to what to do in Santa Cruz. This guide to visiting Santa Cruz would serve well for visiting Santa Cruz for anything from a few hours (perhaps as part of a California road trip?) to a few days. As well as a guide to what to do in Santa Cruz, we’ve also included some extra ideas, resources and links to prepare you for your visit to this lovely spot – however long it may be! 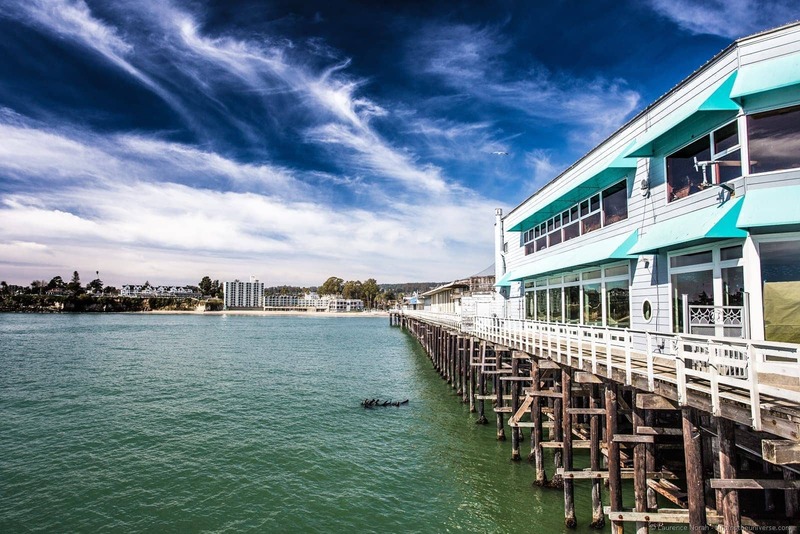 Certainly one of the most popular activities to do in Santa Cruz is to take a walk out on the west coast’s longest pier. It’s just celebrated its centenary, and offers gorgeous coastal views, not to mention sea lion spotting opportunities. Back on dry land and just next to the wharf is another classic attraction, the Santa Cruz Beach Boardwalk. This is California’s oldest amusement park and is free to enter, with payment on a per ride basis. Sure, you won’t get the white knuckle thrill rides of some of the larger parks in California, but there is a wooden roller coaster and numerous more classic fairground attractions to keep you entertained. All of West Cliff Drive is worth visiting, as it offers excellent views of the pier and city, not to mention giving you the chance to watch the surfers playing in the waves of “Steamer Lane” down below. 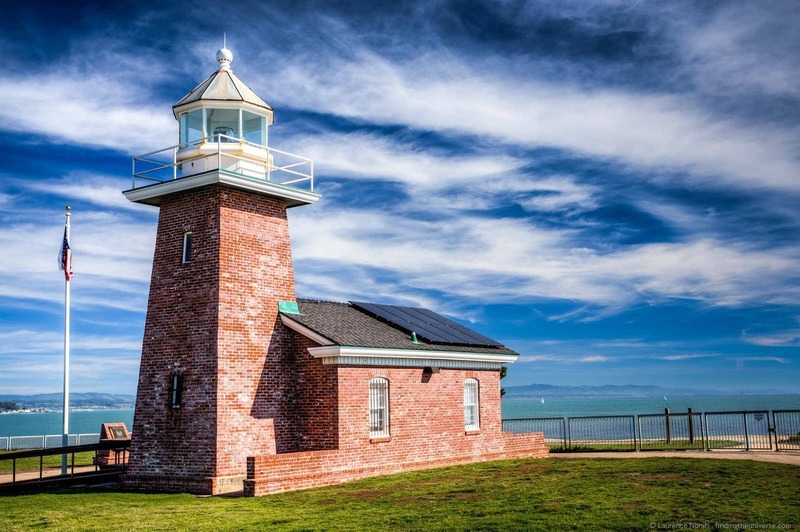 If you want to learn a bit more about the history of surfing though, you should take a moment to drop in at the Santa Cruz surfing museum in the Mark Abbott Mermorial lighthouse, found on Lighthouse Point. 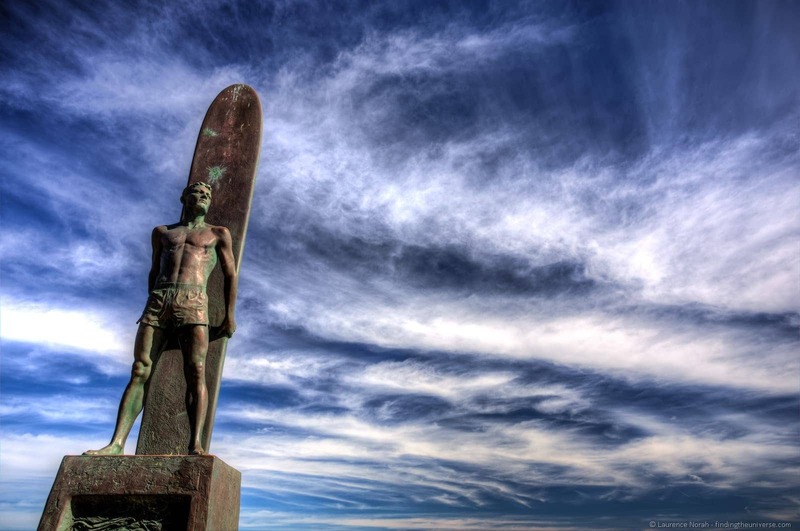 This is around a 15 – 20 minute walk from the pier, and features all kinds of information on the history of surfing, from its origins in Hawaii as well as the 100 years or so of surfing history in Santa Cruz itself. No guide to what to do in Santa Cruz would be complete without mentioning one of the cities most famous activities – surfing! If a surfing museum sounds a bit dry for your tastes, then just hop into the water below, at the aforementioned Steamer Lane surfing hotspot, which is just below the lighthouse. Access is easy to this well known spot, and it’s believed that the modern day surfing wetsuit and leash were developed here by Jack O’Neill, who had his shop just nearby. 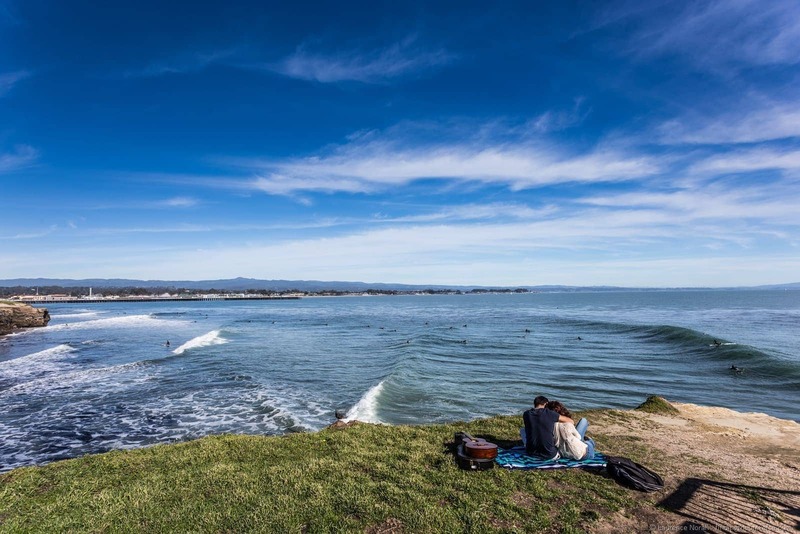 Beyond Steamer Lane, there are 10 more locations you can surf at in Santa Cruz, including the legendary Pleasure Point, so you certainly aren’t going to be bored, whatever your level. Ok, so this was my favourite thing to do in Santa Cruz. Because I like sunsets, natural beauty, and taking pictures of both of those things. If you continue along the West Cliff Drive Road for a couple of miles, you’ll come to the Natural Bridges State Beach National Park. 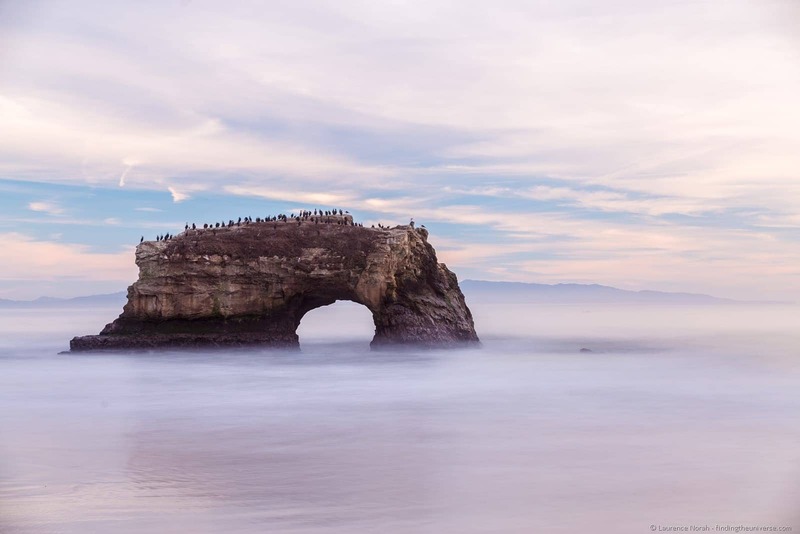 This is a 65 acre national park, with the highlight being that natural bridge out in the water, which is coated in birdlife, including pelicans and comorants. There’s an excellent view of the sunset from the vantage point carpark above the beach, but my favourite spot was down on the beach itself looking at the arch, with the sun setting off frame. 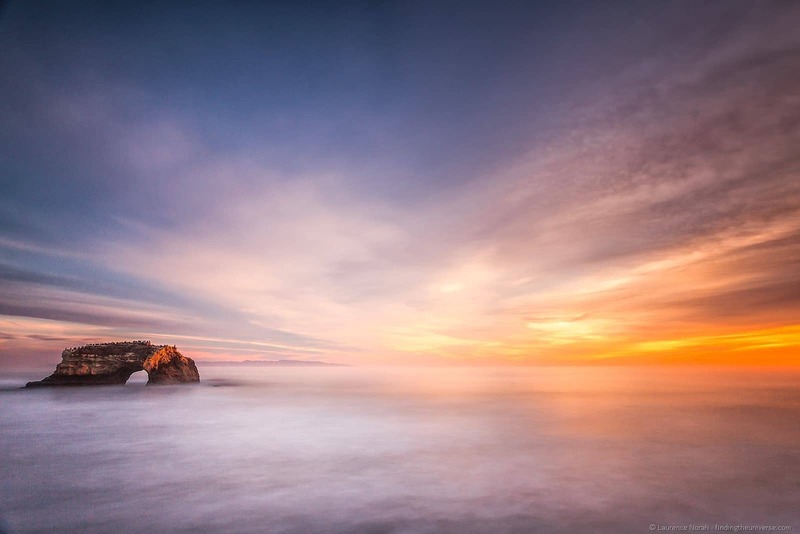 Bring a neutral density filter for some great long exposure opportunities! There is of course a lot more to do in Santa Cruz beyond the above. There’s the Mystery Spot, the Big Basin Redwoods State Park, hiking, kayaking and cycling opportunities, not to mention the marine discovery center and of course the busy downtown area to name but a few options. You might in fact decide that you want to stay longer than just a few hours. If so, check below for how to get the best deals on accommodation! 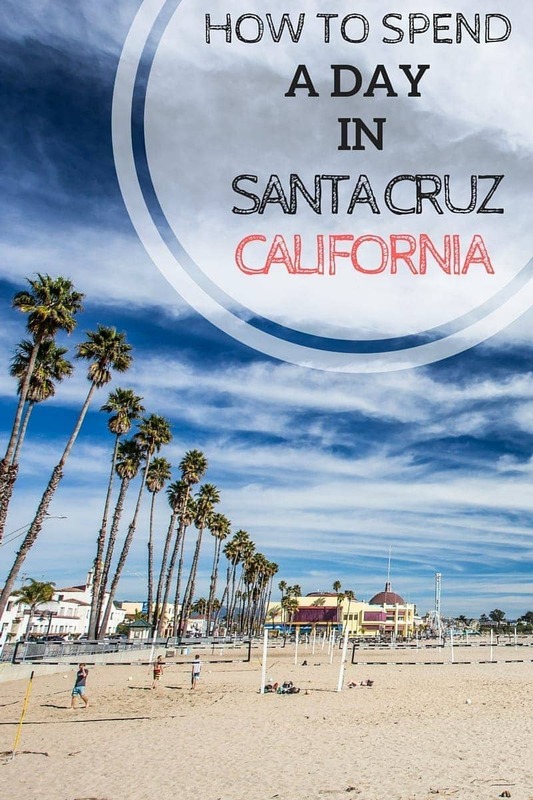 Santa Cruz is easy to each by car from San Francisco, either as a day trip or as part of a Pacific Coast Highway road trip down the coast to Los Angeles. If you want to rent a car for your trip, take a look at Priceline for the best deals. You can also reach Santa Cruz by public bus from San Jose – the Highway 17 express, and there are a number of Greyhound options as well. 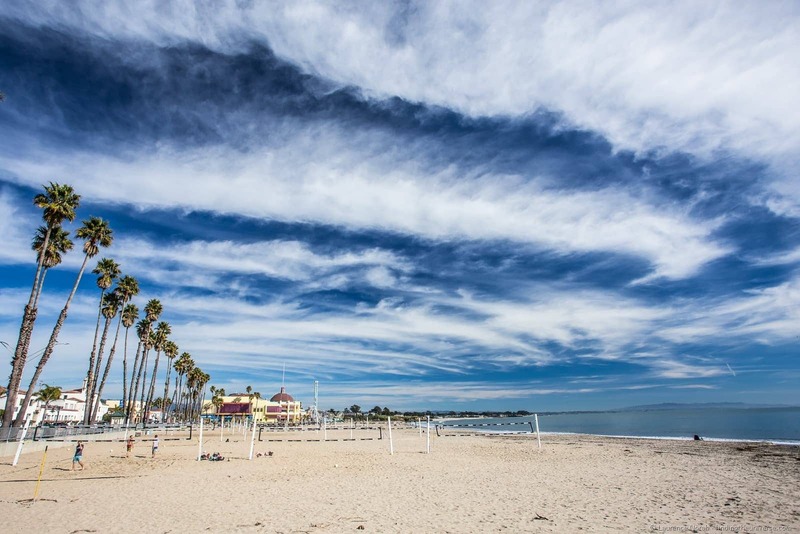 Santa Cruz has plenty of lodging options, from motels through to bed and breakfasts, vacation rentals, campgrounds, resorts. Pretty much something for everyone. A number of properties have gorgeous sea views, and we’re sure you won’t struggle to find the right property for you. 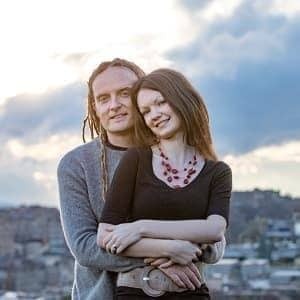 Our advice would be to check out the Santa Cruz listings on booking.com, we find they tend to have the most options when it comes to finding somewhere to stay, and the best prices too. Santa Cruz has no shortage of dining options – whether you’re looking for laid back road-trip fare like burgers, or more upscale fine dining options. Some of the best options include Linda’s Seabreeze Cafe, the Chill Out Cafe, Dharma’s (for vegetarians and vegans), the Taqueria Vallarta (for Mexican) and Oswal’s (for fine dining). We don’t think you’ll struggle to find somewhere good though, plus there are a number of options along the wharf which offer lovely views as you eat. Santa Cruz is good to visit year round. The Californian climate means that even in the winter months the temperatures are pleasant (and there are less tourists in town). But we think you’ll enjoy visiting Santa Cruz at any time of year. And that’s it for our guide to what to do in Santa Cruz, California! Got any comments, feedback or additions to this post? Let us know in the comments section below! Visit Henry Cowell Redwood State Park. Take Highway 9 from downtown Santa Cruz.